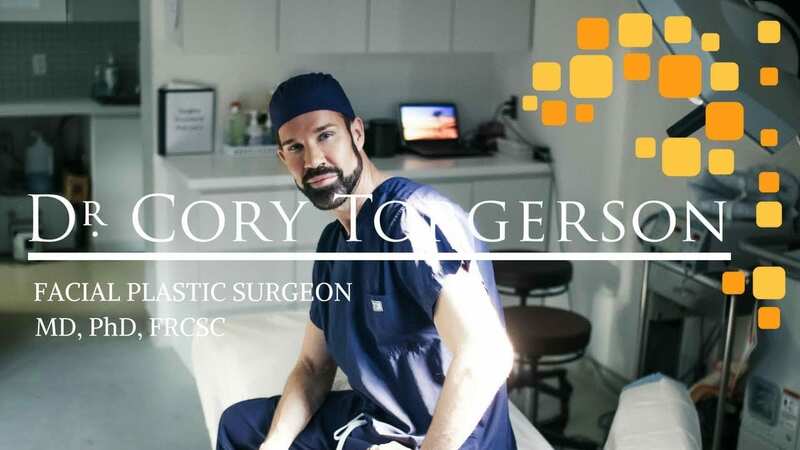 The surgical precision and artistic approach of Dr. Torgerson has solidified his reputation as a leader in the plastic surgery field. He has completed 18 years of post-secondary education; one of only a few in his field to achieve this. He received his medical degree from the University of Toronto, which is widely acclaimed as one of the best medical schools in North America. During medical school, Dr. Torgerson stood out for his commitment and dedication to the practice of medicine and research. Among his many awards were scholarships for outstanding academic achievement in otolaryngology and awards for outstanding research and contribution to the medical society. He went on to complete a surgical residency in otolaryngology surgery at the University of Toronto and then a fellowship in cosmetic facial surgery, also completed through the University of Toronto. e Morning Show, City News, and E! Beauty Channel Beauty News. Quality products, professional design and printing to exceed the expectations of clients. When you are not able to speak for your business, you are depended on the design and products left behind to leave the impression you have envisioned and worked so hard to achieve. Understanding the needs of Dr. Cory Torgerson was our primary focus, wanting to know what past experiences and issues they had run into helped us better understand the hurtles they have faced with previous suppliers. We then focused our attention to specific custom print jobs that needed to be completed in a timely manor and with unique quality finishes. Once we had a handle on their core principles we were able to offer products and literature that compliment the original task. Working along side their in-house marketing team we pulled their vision together through, custom pocket folders, brochures, business cards promotional incentives and take away cards. Understanding who the target market is by working with his team, allowed us to offer products and designs to best meet their needs and marketing mix. We also removed any risk or confusion when custom or unique print jobs are required.